JWH Living is fairly new to the industry, celebrating their third anniversary just this year. 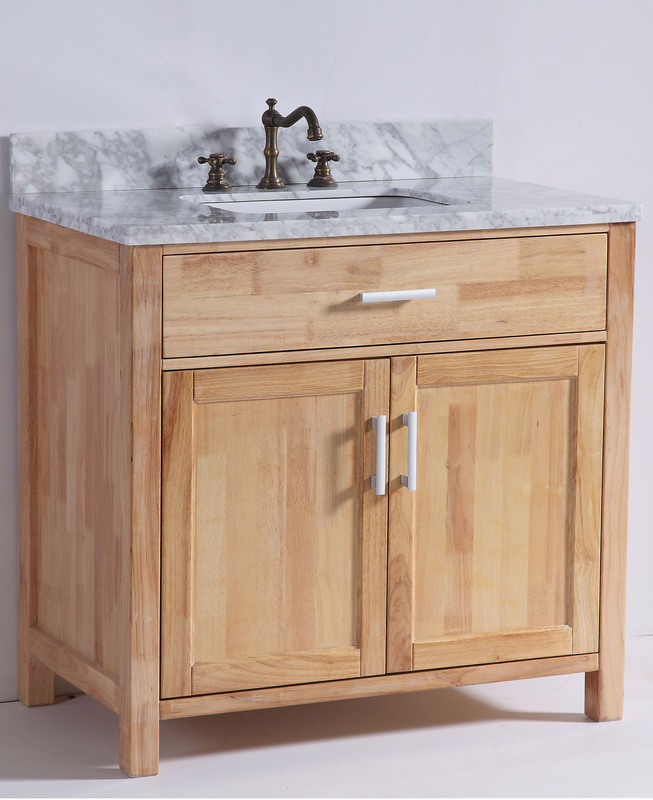 But despite the brand’s relative youth, JWH has quickly made a name for itself with high-quality vanities and vessel sinks in a distinctly lean, minimalist, and modern style. 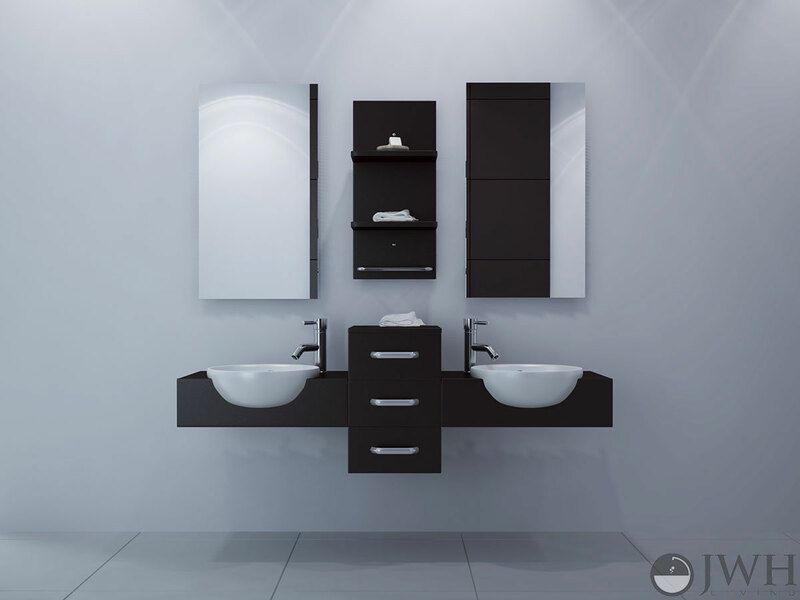 Their vanities are efficiently made with long-lasting but cost effective materials, and they wholly embrace the spartan conceptualizations of modern design so eagerly that no money is needlessly spent embellishing the look of their furniture for the sake of puffing up the price tag. 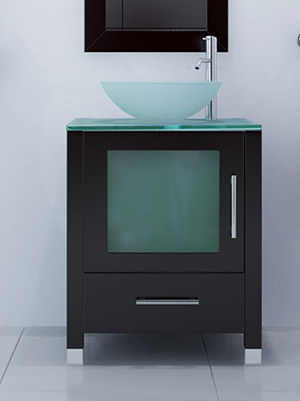 In short: JWH Living delivers cool, crisp, luxury-class bathroom vanities, without the “luxury” cost. True, if you’re looking for something totally unique and original, JWH Living vanities may not be for you. 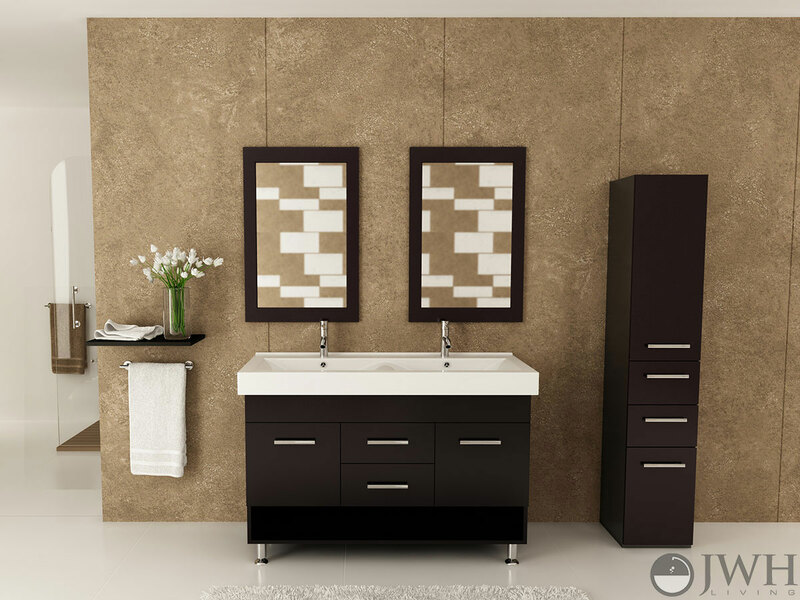 With slight variations, they look a bit like other modern vanities you might find from companies like Fresca Designs or Virtu USA. 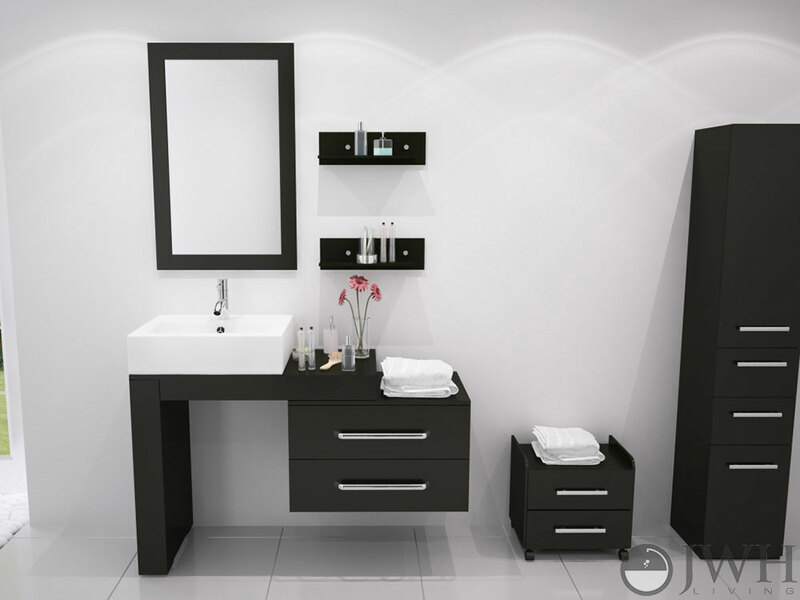 You won’t find anything super bright and poppy in their catalog, though you’ll find plenty of sleek, sophisticated vanities that will nevertheless make a huge impact on the appearance of your bathroom. 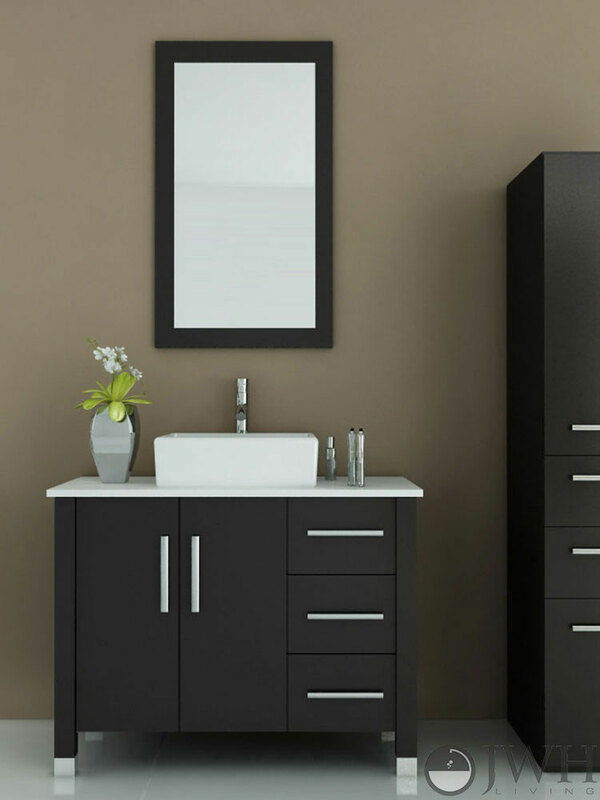 JWH Living is a great value brand, offering amazing quality vanities for an extremely reasonable price. 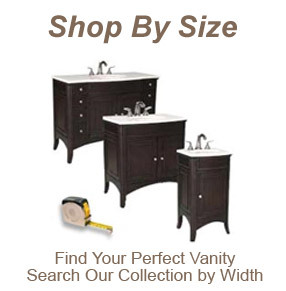 At Bathgems, we are pleased to offer these items with free shipping anywhere in the United States. We’re looking forward to watching JWH grow and expand, and we will be sure to keep you informed of their newest products and promotions on our Twitter! Or, you can always just check back here… on your favorite bathroom blog!